Bitcoin has sailed past $16,000, its meteoric rise unabated, putting on more than +26% growth in the last 24 hours alone. Over the last 12 months Bitcoin has appreciated more than +2,000%. The volatility of the currency means increasing issues in valuing it at the point of exchange. Economists continue to warn Bitcoin is a toxic, speculative bubble. 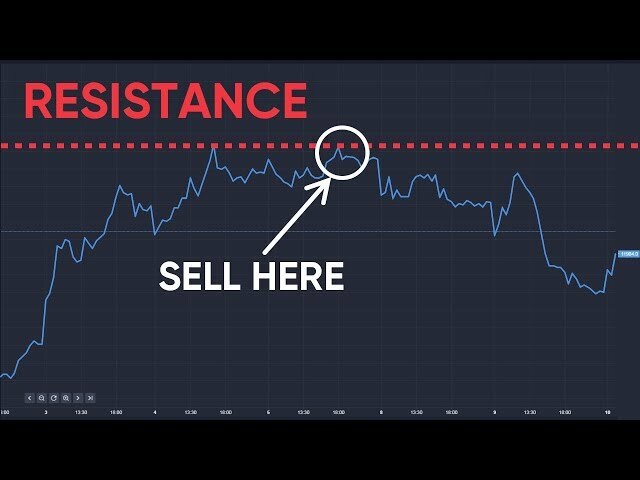 “I’ve never seen a chart of a security where the price really has a vertical pattern to it. And bitcoin is the most vertical of any pattern I’ve ever seen in my career,” ex Morgan Stanley analyst Stephen Roach told CNBC. Considering the pressure on a EU-UK Brexit deal it was an unusually light news day helping sterling re-gain some of its lost value against the dollar. At near 4pm the pound was +0.18% higher at 1.3415 and +0.32% higher against the euro at 1.138. Against the yen the pound rose almost +0.60%. However there’s some warning noises – from Citi, for example – that even if political EU-UK progress is made this week or next, a drag-anchor on sterling remains very much present given medium term UK political risk: the on-going in-fighting of the Conservative Cabinet plus the outside possibility of a Corbyn administration. That is in addition to the likliehood of strong eurozone growth, putting more pressure on the pound-to-euro exchange rate. Earlier General Electric announced it was slashing 12,000 jobs across its global workforce, in essence sacking close to 20% of its employees. It’s thought more than 1,000 UK jobs could be on the cutting block. GE says it hopes to save $1bn in costs in the next year as it finds ways to manage lower fossil fuel power demand. 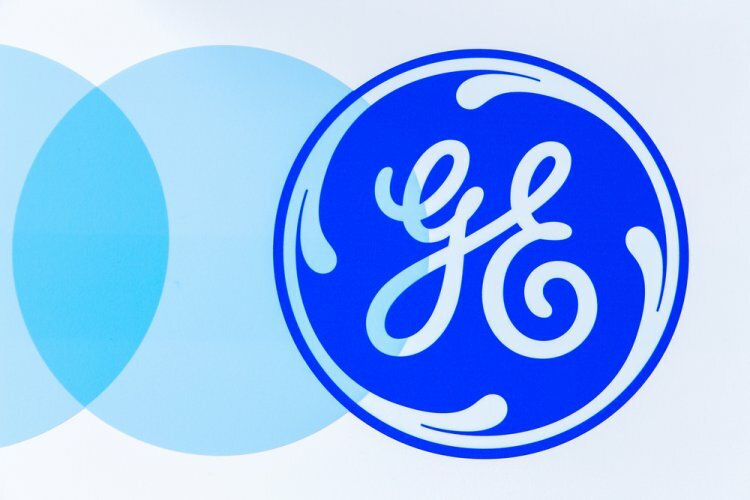 GE shares has climbed almost +2% to $18.01 at 4.30pm London time. French president Emmanuel Macron’s visit to Qatar is paying dividends: a €5.5bn order for Airbus A321 planes for Qatar Airways plus fresh orders for French fighter jets, worth more than €1bn. Qatar remains under a diplomatic and trade boycott from several of its neighbours who accuse it of supporting extremists and too close-for-comfort relations with Iran. Qatar has constantly denied the allegations. Macron is returning to France with contracts said to be in the region of €12bn in total. Breaking news: Ladbrokes Coral Group shares end the day more than +29% higher at 175.10p due to its renewed merger discussions with GVC. William Hill shares also climb strongly, up more than +8%. Babcock International was the FTSE 100's biggest loser today, down -3.5%.